EPYSA Dragons Pre-Season Soccer Camps focus on cardiovascular exercise, physical agility and strength conditioning. We work on foot skills, dribbling, passing, possession, striking, defending and goalkeeping. Each participant receives a t-shirt. All money raised from this clinic will go to benefit EPYSA and community programs. The coaches are volunteers who do this for the love of the sport. This is a great opportunity to get ready for the upcoming Fall season. We will accept a limited number of participants. 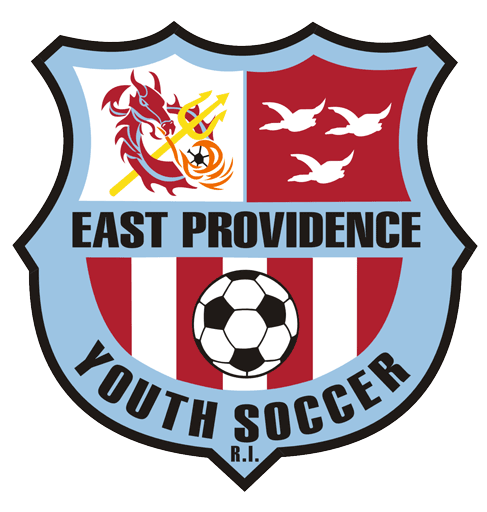 The field is located behind the Senior Center and across from East Providence High School/ Providence Country Day (610 Waterman Avenue, East Providence, RI). Look for updates on these camps in the future.